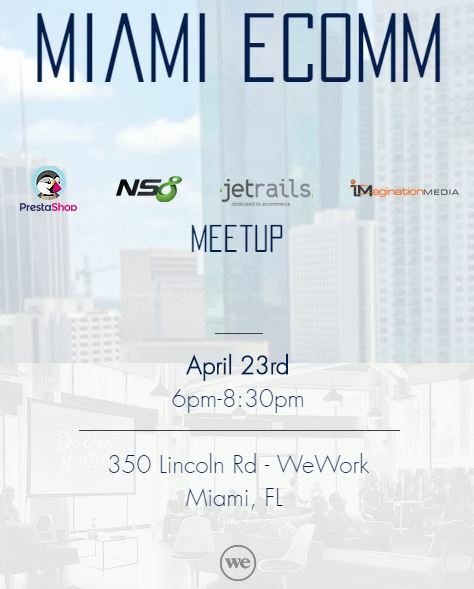 Join Code for Miami for it twice-a-month civic hack sessions @ Cambridge Innovation Center. Journalists are more than welcome, as well as anyone interested in civic hacking and engagement. It’s a great mix of folks.